Shopping has become effortless and now in your budget because of Dreams.pk. You can purchase hair dryer irons on installments here regardless of where you are. Dreams.pk empowers you to buy on installments with zero down payment foreign hair dryer irons through a reliable channel. Hair dryer irons have now transformed into a need in all homes among ladies. Dreams.pk is Pakistan’s online leasing website that enables you to get your most adored things be it hair dryer irons, Mobile, Led TV or other products on EMI Pakistan. On account of this reason, their advantage has similarly extended. Expensive hair dryer irons are now in reach of ladies across the country only because of Dreams.pk. This superb site is claimed by Awais Farooq who is furthermore the originator of Pakistan’s comparison site, Comparebox.pk. Dreams.pk have a gigantic collection of hair dryer irons, mobiles and more. You say the model of hair dryer iron and dreams.pk will have it. Regardless of which mark hair dryer iron you require, dreams.pk has an immense arrangement from more prominent worldwide brands to neighborhood brands. Despite whether you’re hunting down a mobile phone, Home Care or hair dryer iron to buy on EMI online in Pakistan, you ought to just visit Dreams.pk and it will be yours. At present, various brand hair dryer irons are available in the market, which are not in reach of middleclass people. For the straightforwardness of such customers Sencor have introduced hair dryer iron models at low price. On the off chance that you are tired of embarking to the business areas to find your sensible rates or deals or can’t set aside chance to visit neighborhood stores or markets to buy your hair dryer iron? Stop your request fitting here, in light of the fact that the solution for your issues is positively Dreams.pk. In this way, buy your hair dryer iron here on money or on lease. Besides, our site in like manner has expensive to low price hair dryer irons available on Dreams.pk. 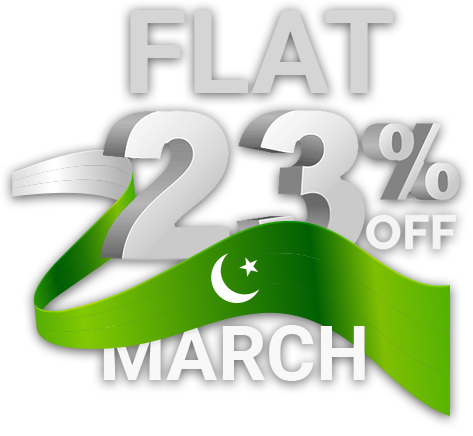 Dreams.pk offer adaptable installment plans as per your customer money related spending plan. You can likewise make zero down payment, to get your hair dryer iron on lease. You can even get hair dryer iron on cash. Here on this site you can get hair dryer iron on installment in Pakistan and other beauty products as well. Numerous clients trust that the items they purchase on lease or money from online stores are not of good quality. However, here at Dreams.pk we ensures this isn’t the situation. We have coordinate contacts with the official merchants of every single best brand hair dryer iron, cell phones and different products. This will guarantee our clients to get the first items both on EMI with authority guarantees.